Hi! Welcome to the lucky Star Fan Club! We love new members so please come and join us! 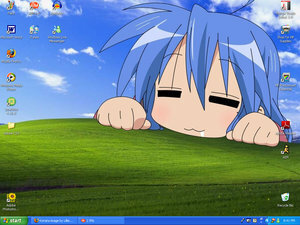 Login or register to add lucky_star_fan_club as your friend!